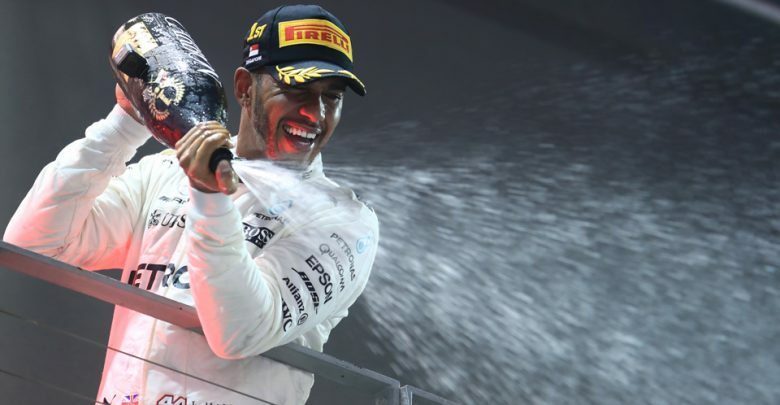 Singapore Grand Prix – Lewis Hamilton profited from a lap one collision between Sebastian Vettel, Kimi Raikkonen and Max Verstappen to win a wet-dry race at the Marina Bay circuit. With the race starting in wet conditions, the opening lap was one of the deciding factors of the two-hour-long Grand Prix. 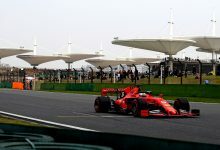 With both the Red Bull of Verstappen and Ferrari’s Kimi Raikkonen getting a better start than pole-sitter Sebastian Vettel, the pair were challenging the race leader into turn one. Vettel moved left to defend his position, resulting in a collision between himself, Verstappen and Raikkonen. 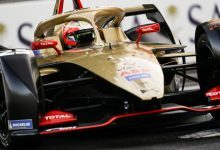 The damage to Raikkonen’s car meant he no longer had control of the car, and he continued to slide into turn one and collect Verstappen and the fast-starting McLaren of Fernando Alonso. 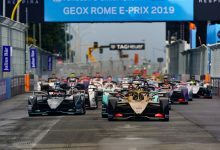 The incident brought out the safety car, with Verstappen and Raikkonen eliminated on the spot, whilst Vettel retired several corners later with fluid pouring from the car. Alonso retired several laps later due to the collision damage. 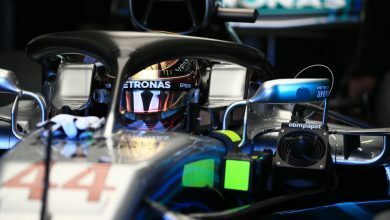 The start promoted Hamilton into the lead of the race, where he was forced to contend with three safety car restarts as he controlled the gap to Red Bull’s Daniel Ricciardo throughout the race to secure his 60th Formula One win, extending his championship lead to 28 points over Vettel. 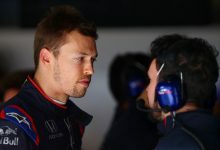 As drivers struggled with the conditions, independent crashes for Daniil Kvyat (Toro Rosso) and Marcus Ericsson (Sauber) brought out the safety car twice more. 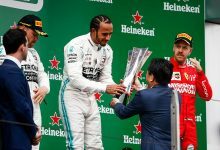 Valtteri Bottas recovered from dropping behind some midfield runners to take the final podium position for Mercedes. For the race start, the field were almost 50-50 split on the choice between intermediate tyres and full wets. 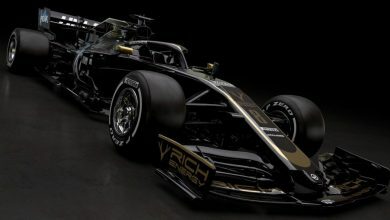 Carlos Sainz’s choice of intermediate tyres brought him towards the front of the midfield, where he held off Force India’s Sergio Perez to finish fourth and claim his best-ever result in Formula One. 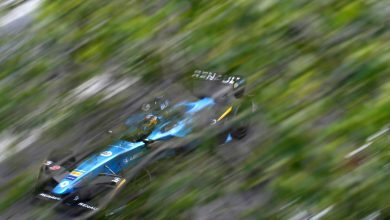 Renault’s Jolyon Palmer ran well in the top ten throughout the race to claim his best Formula One finish with a sixth place, ahead of McLaren’s Stoffel Vandoorne, who similarly claimed his best result in the sport. 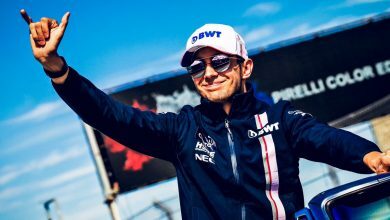 Lance Stroll claimed four points for Williams in eighth, with Haas’ Romain Grosjean and Force India’s Esteban Ocon completing the final points positions. 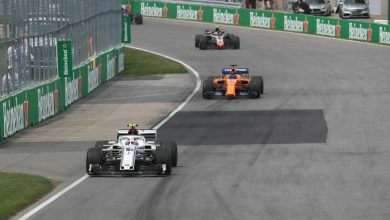 Renault’s Nico Hulkenberg was in contention for a podium throughout the race, but a recurring air pressure problem dropped him down the order, and eventually eliminated him from the race altogether. To view the full results of the race, click here.